City Pages recently interviewed the four men behind Minneapolis’ newest brewery, Insight Brewing. 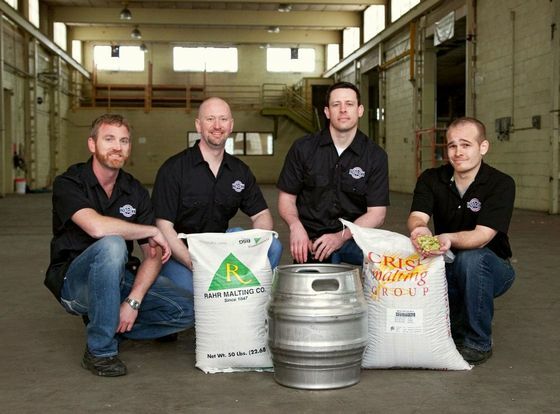 Head brewer Ilan Klages-Mundt and co-owners Brian Berge, Kevin Hilliard, and Eric Schmidt are bringing years of apprenticing and volunteering at breweries around the world right here to Minnesota when Insight Brewing opens its doors. Read the full interview here. Follow Insight Brewing on Twitter @insightbrewing.